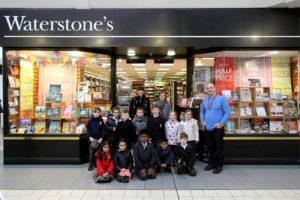 The Avenue Shopping Centre in Newton Mearns has launched the first ever shopping centre workplace initiative order to educate primary school children on the benefits of working in retail. 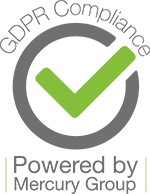 Designed specifically for primary and nursery school children, the initiative aims to introduce children to the fun experience of working in retail as well as giving some understanding of the industry by spending time with the national retailers based within the busy shopping centre. To promote its understanding of the importance of learning practical skills outside of the classroom, in 2017, CBI announced its goal to oversee at least four workplace interactions between businesses and young people before they leave school at the age of sixteen. The retail sector, which in the UK is worth over £388 billion, is the largest private sector employer in the UK, employs over 3 million people. 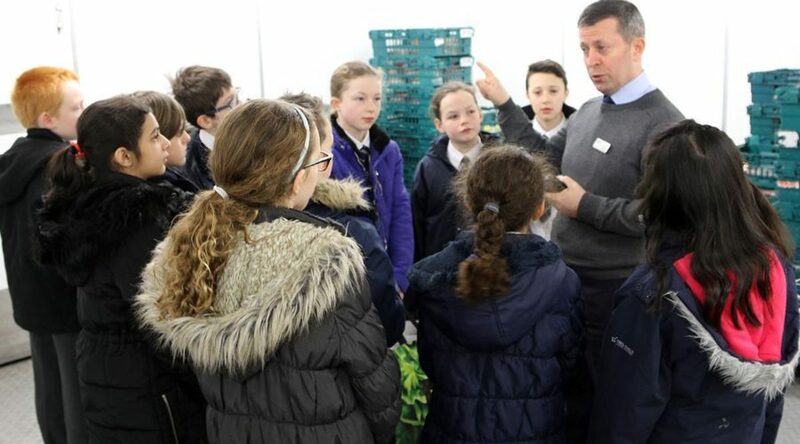 With this in mind, The Avenue launched the Young Workforce Programme at the end of 2017 with Asda, M&S, Waterstones and Specsavers giving 800+ local children aged from 4-11 the opportunity to learn from retailers at the centre. The sessions will be age group appropriate and has been created to be in line with the objectives of the Scottish Curriculum for Excellence standards. The programme also aims to offer children an authentic working experience and enables them to learn real skills as well as learning about the value of money. The initiative, which has been developed by The Avenue Centre Manager Michelle McCabe, who said, “We believe the project is the first of its kind being undertaken within a shopping centre setting for primary school children and The Avenue is incredibly proud to be able to offer children within our local community the chance to experience such an immersive and interactive experience. The project facilitates a half hour lesson for pupils from every age group from nursery to 11 years old.  Every child at Mearn’s Primary School will take part in a half an hour lesson hosted by various national and independent retailers, including the Specsavers store at the centre. 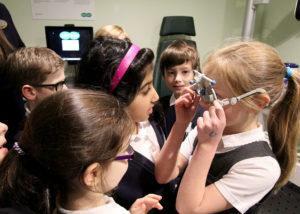 Nishma Patel, Store Manager at Specsavers Newton Mearns, said, ‘It has been great welcoming the Primary Three children from Mearns Primary into the store, teaching them about eyecare and about the job of an optician. Primary 1’s from Mearns Primary School visited the centre’s ASDA store throughout October and November and took part in the first Avenue lesson’s. Key retail skills such as working the till, product placement and cash handling were covered in the lesson. 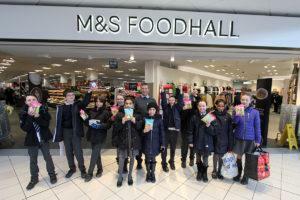 M&S recently completed Primary 6 Dragon’s Den style presentations helping them with their confidence and Waterstones worked with a Primary 2 class on the alphabet. Tracy Black, CBI Scotland Director, said: “There is no issue more fundamental to the future of Scotland than education. Ensuring that every young person is well prepared for life beyond the school gates, whatever path they choose, is something on which we can all agree on and business has a key role to play. That’s why CBI Scotland has called for all young people to have at least 4 meaningful, high-quality interactions with the world of work while at secondary school.